Relationship are refined and made better when we learn to appreciate the goodness of each other. Thank your partner every once in a while for making you feel comfortable and loved for creating and living a beautiful life for you. 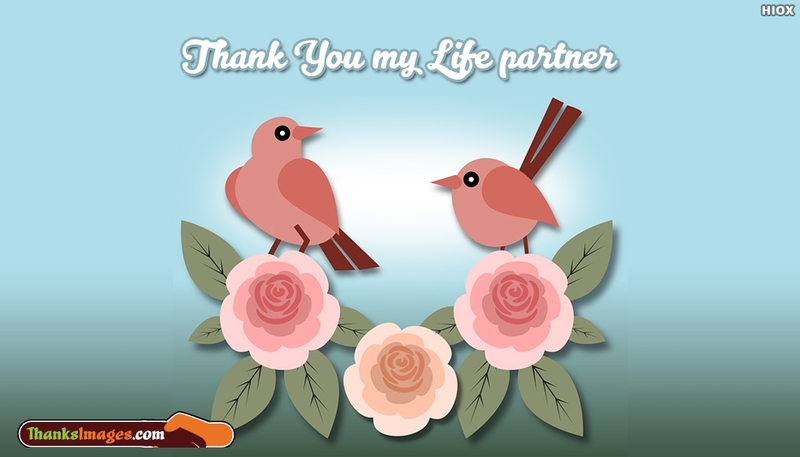 Share this "Thank You My Life Partner" note image to shower your appreciation.